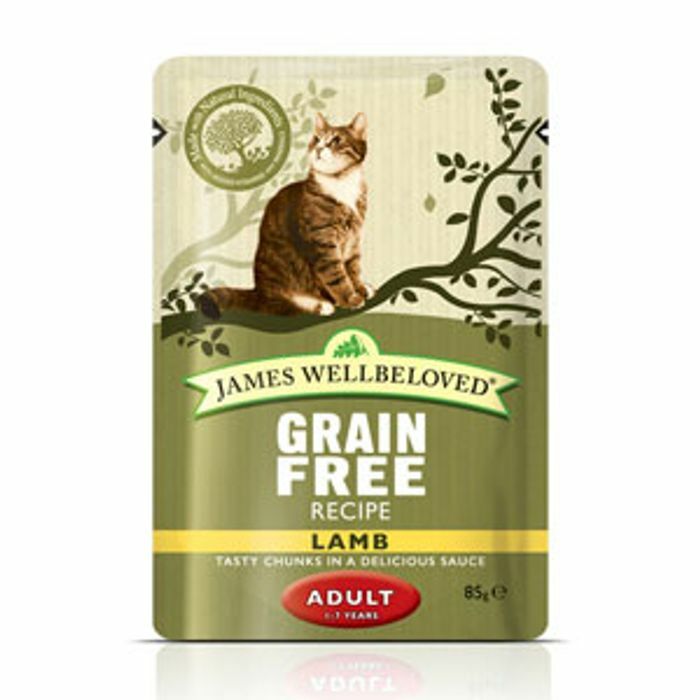 This delicious James Wellbeloved complete wet food is perfect for your cat with the added bonus that it is hypo-allergenic. The tasty recipe is made from natural ingredients with added vitamins and minerals, to ensure your cat gets all the nutrients they need. What do you think of this Pets at Home deal?